Paula joined the club at age 12 and was originally coached by Steve Wood in general events. She moved to Glory Wassell’s sprint group and established herself as a leading 100/200m sprinter in her age group. 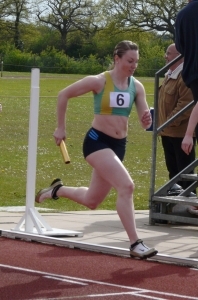 At the end of 2003 Paula again moved coaching groups and linked up with Graham Howell where she continued her improvements especially in the 200m where she made the English Schools (Gateshead) Inter Girls 200m Final in 2004 , finishing 7th. Despite again improving her 200m times in 2005, Paula didn’t make a significant mark in the bigger competitions so after a few outings over 400m a move to that event was seriously considered. A successful transition to 400m resulted in Bronze Indoor and Silver Outdoor Midland Championship medals in 2006. 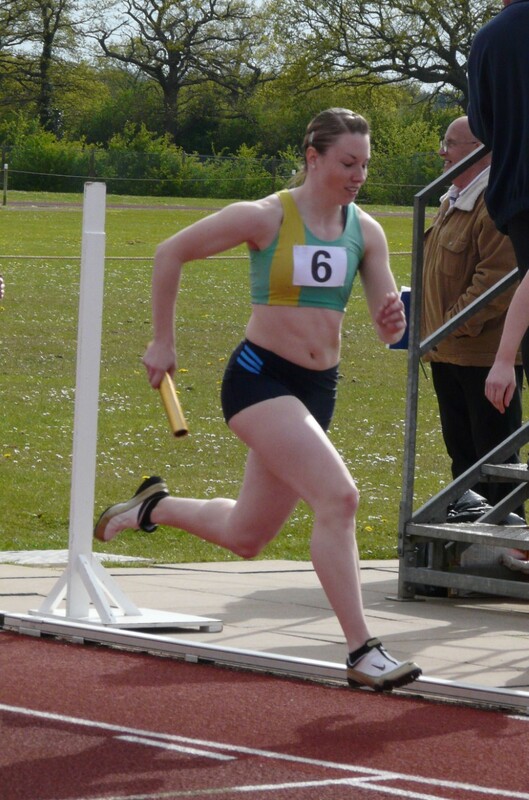 From 2008 Paula started to compete less and in 2010 she retired after running a solitary 200m in the Midland League.